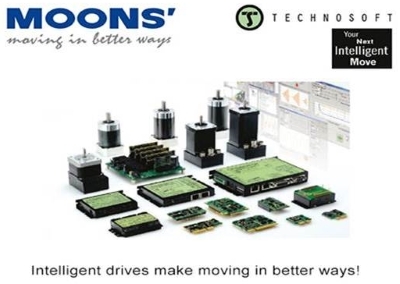 MOONS' is one of the largest integrated manufacturers within China and a global leading supplier of motion control systems and intelligent lighting products, including stepper motors, servo motors, brushless dc motors, drives, controllers, gearheads and condition monitoring systems. MOONS' continuously develops products that conserve energy, are more convenient and efficient in utilization and application, bringing assurance to the customers and creating values for them. MOONS' products guarantee high quality with fair prices. On March 13th (local time), MOONS' Electric (hereafter referred to as MOONS') and the shareholders of Technosoft Motion, Mr. Luciano Antognini and Mr. Liviu Kreindler, completed the transfer of shareholding rights in Switzerland. Technosoft Motion became a wholly owned subsidiary of MOONS'. 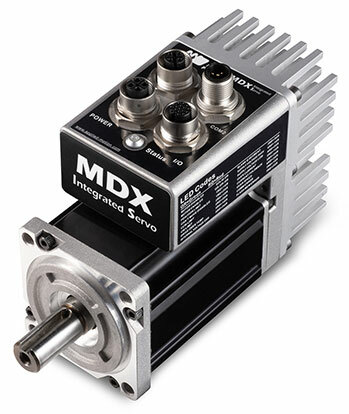 MOONS' is a worldwide leading manufacturer of motion products. With our faith ”Closer To Customers”, MOONS' has continuously worked on creating and upgrading its operating network that reaches the globe by integrating research and development, manufacturing, marketing and service all together. 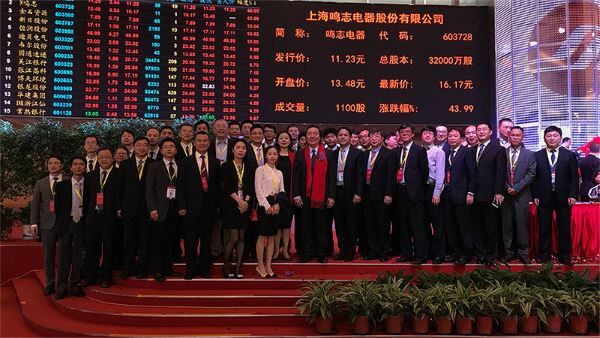 Congratulations to SHANGHAI MOONS' ELECTRIC CO., LTD. on its successful listing on the Shanghai Stock Exchange on May 9th, 2017 (Stock Code 603728, Stock Name: 鸣志电器). June 3rd, 2015 – Shanghai MOONS’ Electric Co., Ltd. acquired LIN ENGINEERING, INC. of Morgan Hill, CA, which is located in Silicon Valley, USA. It’s a milestone that MOONS’ will explore North America market further after the acquisition of Applied Motion Products in 2014. Copyright © 2009 - 2019 Moons' Industries Europe Head Quarter s.r.l. All rights reserved.